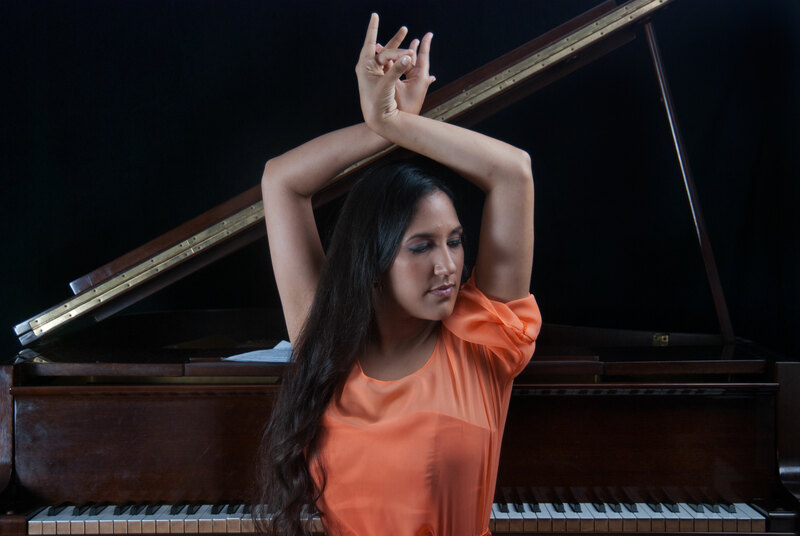 She is a pianist, composer, singer and flamenco dancer. She was born in Caracas, she grew up in the daily life of the artistic environment of her house where the piano was the heart of her games. She began studying music at three years of age with Prof. María Luisa Stopello at the Dalcroze Rhythmic School. 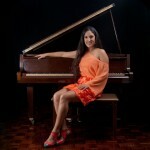 At age 5 she composed her first songs and was registered in the Society of Authors and Composers of Venezuela (SACVEN). She graduated as “Piano Performer” under the tutelage of Professor María Auxiliadora Díaz at the Lino Gallardo Music School (2010) and modern harmony, composition and improvisation with the maestro Gerry Weil. She also studied singing with teacher Marisela Leal. She is a flamenco dancer and her passion for this art is reflected in her compositions. She has a degree in Social Communication from the Santa María de Venezuela University. In 2010 she released her first album “Piano de ida y vuelta” with her own songs and works by classical and contemporary composers. The album has received the best accolades from music personalities in Venezuela, such as, the maestro Gerry Weil, the violinist Eddy Marcano, the composer Juan Carlos Nuñez, among others. 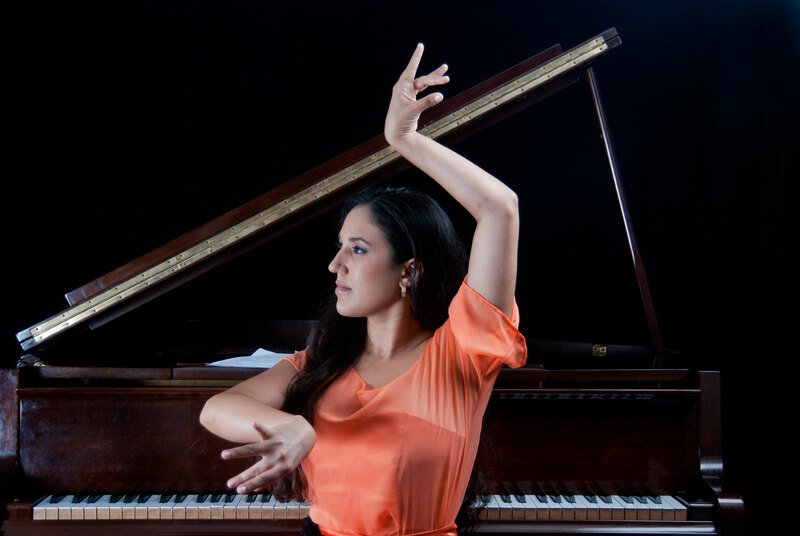 She has performed piano recitals in different rooms of the country and with her sister the pianist, singer and composer Prisca Dávila, develops a musical work with 4 handsand a fusion of flamenco dancing with Venezuelan rhythms. 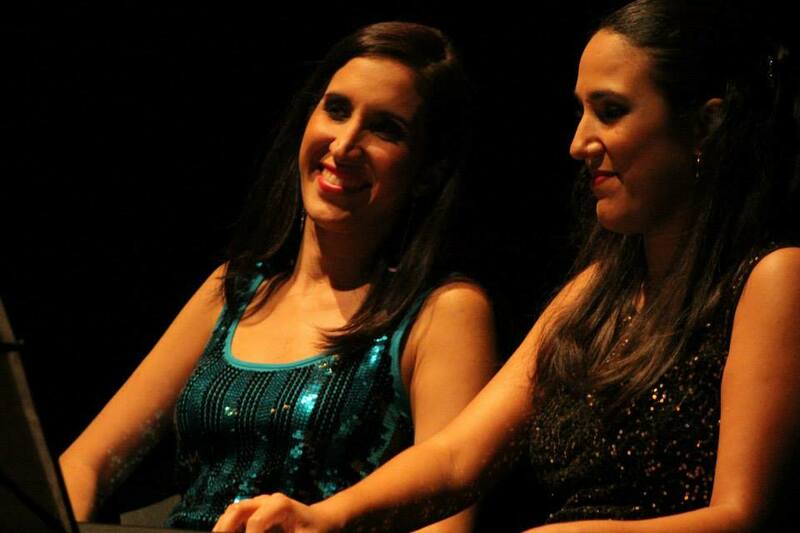 This concert together is entitled “One piano, two sisters” and has been presented since 2010 in successful venues in Venezuela and other countries such as Canada, the United States, Mexico, the Czech Republic, Great Britain and Trinidad and Tobago. 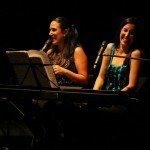 With the repertoire of their first album together “Un piano, dos hermanas” (2014) they won the “Best record of the year 2015” at the 2015 Pepsi Music Awards. 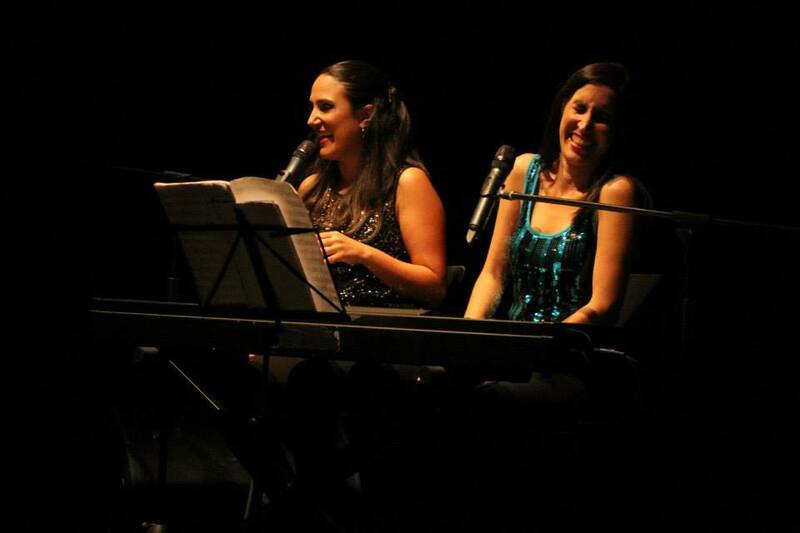 The Dávila sisters launched in July 2017 their new album “Travesía-Canciones de Latinoamérica” (Best Classic song of the year at Pepsi Music Award) ​​in which they perform the piano in 4 hands, their compositions and classics of Latin American music.